Why is it that given the advancements in technology and software that we have today, the challenges of implementing solutions that automate even the most rudimentary of processes have not changed? The whole point of technology – and this is an overly simplistic view – is to automate routine, repetitive tasks with the goal of reducing costs, eliminating non-value added activity and improving productivity. This is a concept that dates back to the industrial revolution – increase productivity and reduce costs through mechanization. Leveraging technology to automate business process (aka Business Process Automation or BPA for short) makes perfect sense now more than ever when there is continuing pressure to do more with less. How you arrive at choosing to automate any of the myriad business processes that exist within an organization is less important in my view than what happens once that decision has been made. There are countless numbers of vendors that have business process improvement tools that promise to automate your processes (or so they would like you to believe). In the off chance that there isn’t ‘an app for that’, then there are countless experts that can build you exactly what you need in order to automate your process. What we are most interested in, at least for the purpose of this discussion is what gets automated, how it gets automated and then gets good, bad or ugly. Making decisions and handling exceptions or irregularities (a little reasoning can go along way). Defining rules and controls with the objective of standardizing and/or normalizing tasks facilitates the automation of tasks. It may not be possible to achieve 100% compliance; however, realizing that 80% of the transactions can conform to the process and acknowledging that the remaining 20% can be handled through exceptions can ease the implementation of a system and ensure that the right things are automated without creating overly complex functions and rules. Automating a process that is inefficient or steps within a process that don’t add value to begin with doesn’t improve the process just because it eliminates paper or it gets done faster. While we don’t believe that anyone intentionally plans to automate a bad or ineffective process, we have on many occasions witnessed the development and configuration of systems that incorporated steps and rules for the wrong reasons. There are any number of reasons as to how or why this might occur and too often it simply stems from the fact that no one really took the time or the opportunity to ask ‘Why?’ or to consider that it could be done differently. We won’t suggest that this often stems from a personal or emotional attachment, but it often appears that way. 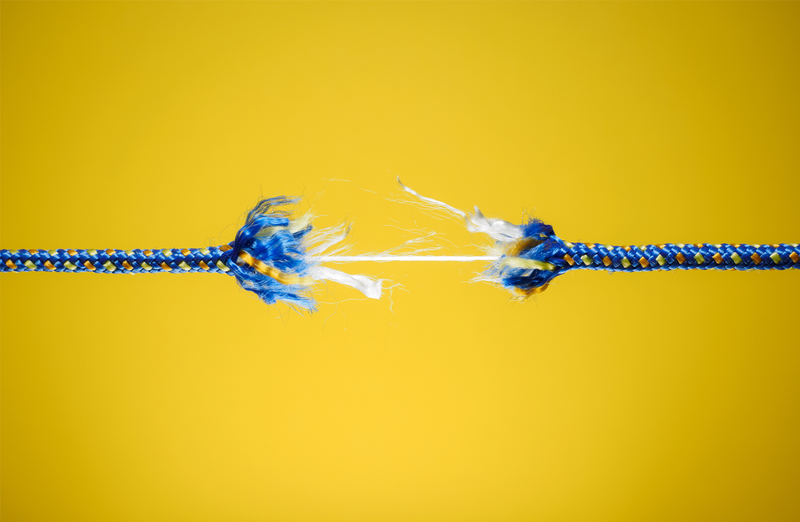 There are any number of business process improvement methods and approaches that can mitigate this; however, it still happens all too frequently. Typically this results in a product that is not intuitive to use, is not very ‘user-friendly’, can introduce delays and inefficiencies to the overall flow of work and can negatively impact opinions and attitude toward using the system. Ensure Wide-ranging Support: The success of any business process automation initiative depends on top-down and bottom-up support from the stakeholders and their teams alike. Secure Involvement From Those Currently Involved in the Process and from Process Experts: Ensuring that a cross-functional team that knows the process inside and out is engaged and partnered with individuals that have experience with process re-engineering and business process improvement methods ensures a sound approach. Add Analytical and Project Management Skills: Add the necessary analytical skills and project management discipline and you have the recipe for a successful Business Process Automation initiative. Challenging existing norms and thinking outside of the box not only improves your odds of developing a good solution, it could lead you to a great solution. Keep these things in mind before tackling your next Business Process Automation project. 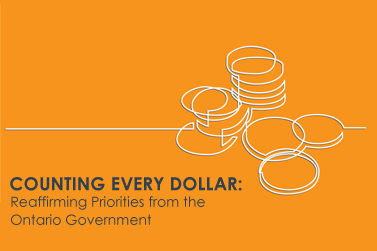 This Briefing Note highlights key elements of interest to our clients from the 2019 Ontario Budget announcement. In Ontario, the health care landscape is changing. 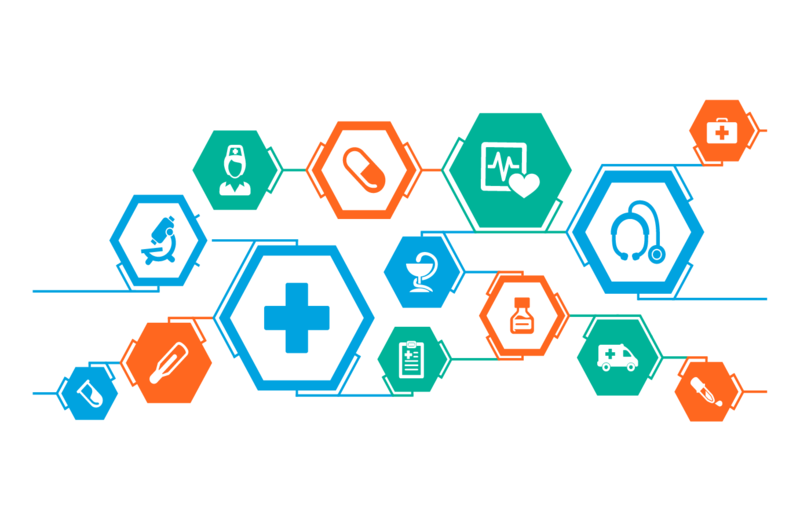 We look at integrated care delivery systems, and suggest what areas for health care system planners, health service providers, and hospitals in particular, to start their transition to these new models of care. 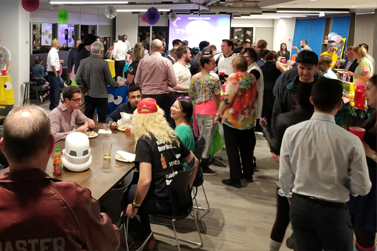 The 1980’s were back in full force at Optimus SBR on Thursday, November 15th as our team came together for the sixth annual Play it Forward event in support of two local charities. 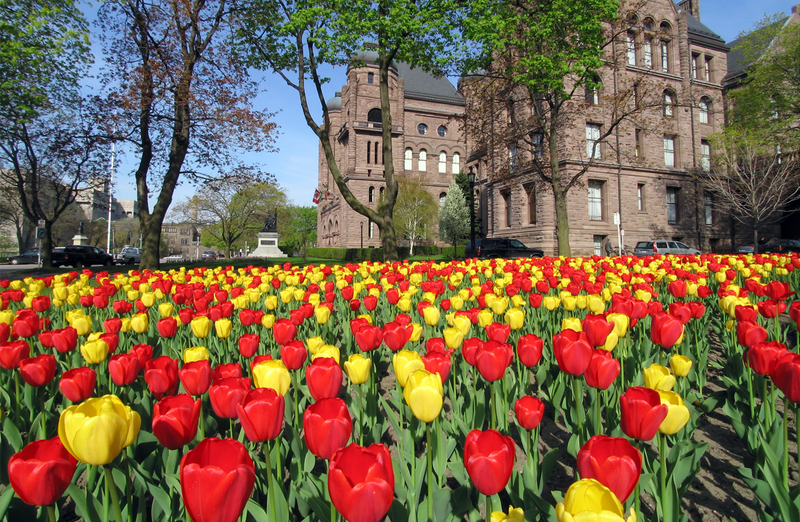 This briefing note addresses selected highlights from the Ontario government’s 2018 fall economic statement. 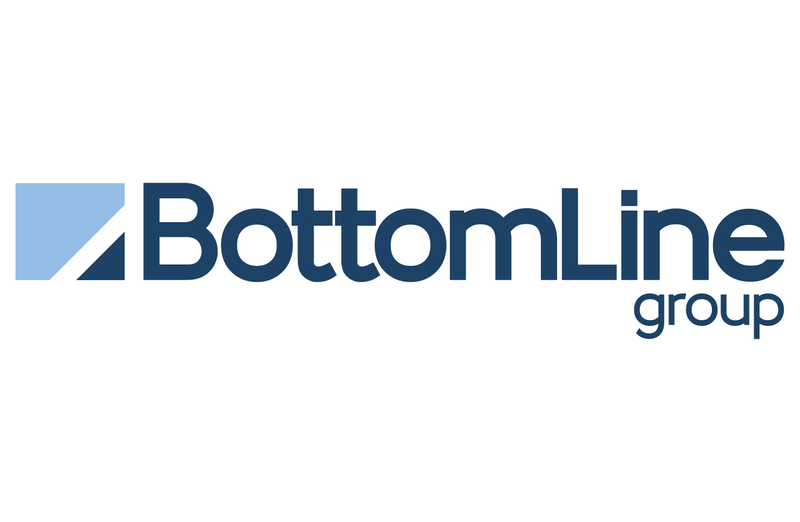 As part of its continuing growth strategy, Optimus SBR has acquired fellow industry leader BottomLine Group. Bold attitude and an entrepreneurial spirit. 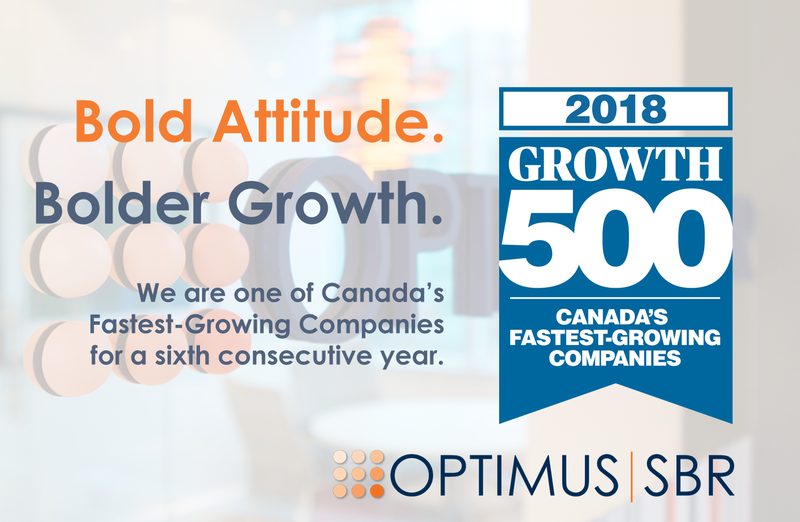 That’s what we keep coming back to as the reasons for our continued growth over the past eight years, and as evidenced by our inclusion in the Growth 500 for 2018. Minimize risk and promote the advancement of your organization by making change management in your project environment a priority. In an ideal world, you should be spending your days envisioning what’s possible. But in the real world, you need to hit the ground running.